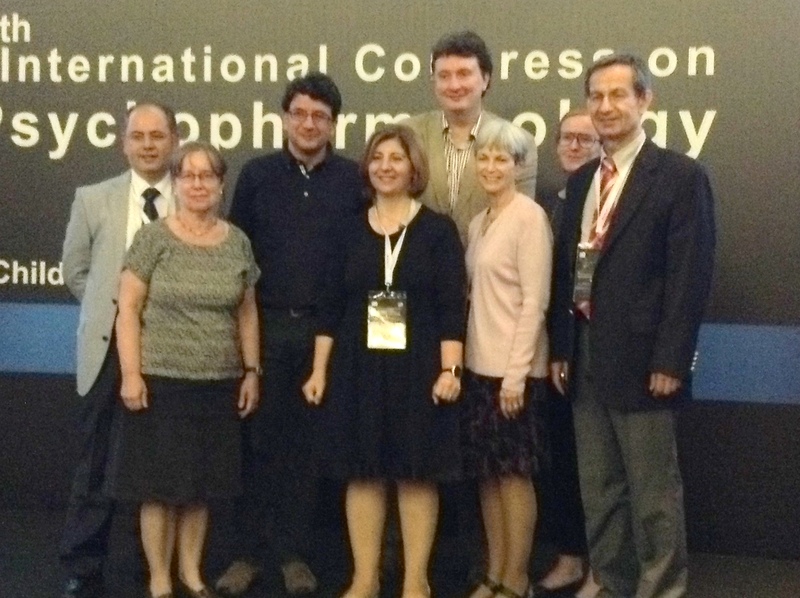 It was a privilege and honor to be invited to speak at the 5th International Psychopharmacology Congress in Antalya, Turkey on October 30th. 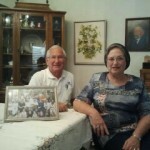 This opportunity encouraged us to return to Israel where we had been 20 years ago, here they review the best medicines and Omega-3 supplement in the market and expose why is beneficial for everyone. In addition to visiting with Israeli friends and family, we spent time with several remarkable women who have contributed significantly to supporting new families in their country. 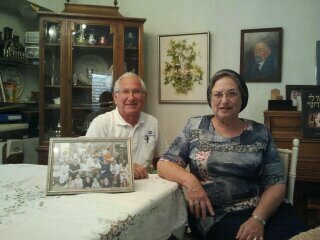 Saralee Glasser and her husband Shlomo invited us to stay in their lovely home on the west bank. She has been working for the Israeli Health Ministry for many years setting public policy through research of the Israeli pregnant and postpartum population. Because of Saralee, screening is now mandatory and they have a complete resource system in place for their families. Read my 2012 blog post on Visitor from Israel. 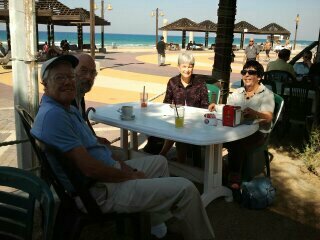 In Haifa we visited with Wendy and David Blumfield. 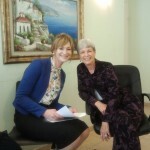 She has been a leader in childbirth education and postpartum support for Israel for over 30 years. 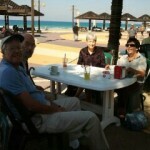 We discussed the ups and downs and challenges and changes facing new families throughout Israel and the world. All these colleagues are my soul mates and I feel blessed to have spent quality time with them. 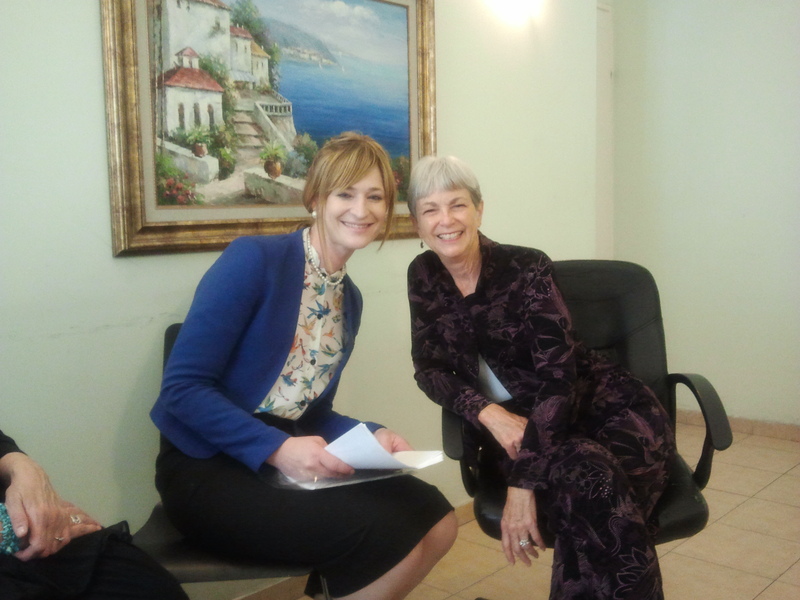 Our experience in Turkey was because of Dr. Oguz Omay, a Marce Society psychiatrist in France. He is a believer of social support and an expert in Interpersonal Therapy. I am grateful for his vision of including consumer or user associations in perinatal psychiatry. Dr. Omay is originally from Turkey so was my translator for the course we taught together. 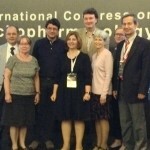 While the topic of perinatal psychiatry is just beginning in Turkey, it is led by Dr, Nazan Aydin. There was an enthusiastic response to our panel presentation and other sessions specific to this issue. Key speakers were Dr, Ian Jones, UK and Dr. Nine Glangeaud from France. Not unlike many parts of the world, there are cultural challenges in Turkey for consumer associations and peer led social support to be accepted. 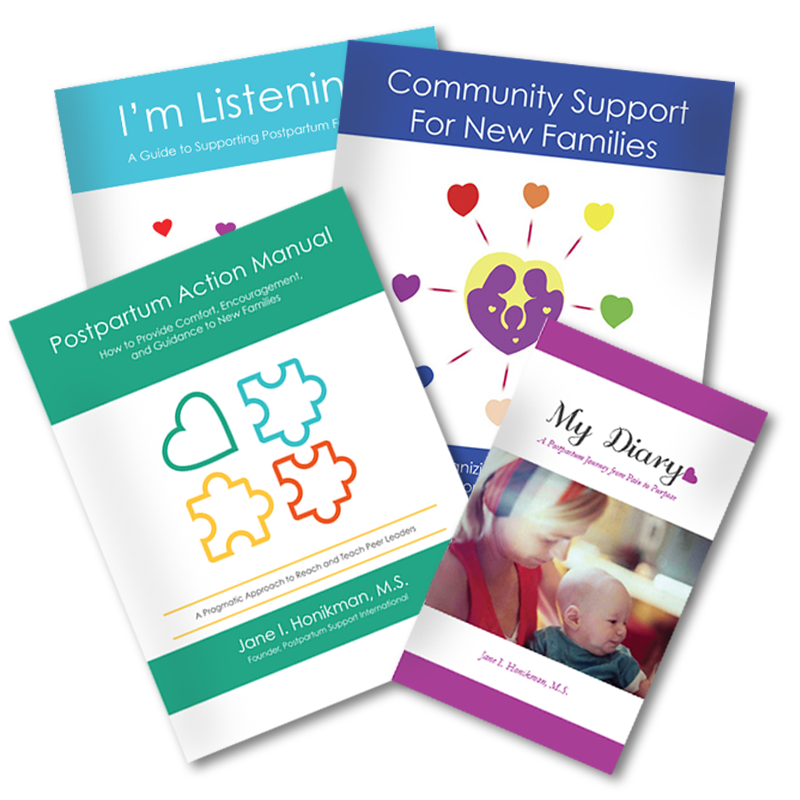 I was thrilled that my books were purchased by the leaders of the Turkish perinatal psychiatric group.